The Banner Saga 3 is nearing its release on all platforms, and indie publisher, Versus Evil, and the game’s developer, Stoic, decided to release a vignette trailer (more to come!) that highlights influential characters that will appear in the final game of the Viking RPG trilogy. Horseborn is a legendary race that was introduced in the second game. From what we have seen in the second game, the horseborn that we met are mostly loyal or at least friendly with some tension among the caravan. We also met Canary – the leader of a huge herd – and her intentions right now are, well, unknown. This legendary race is sure to be an important piece in the final game, and they would probably be the second caravan in the third game as well. The Banner Saga 3 is going to launch on July 24, 2018, on PC, PlayStation 4, Xbox One, and Nintendo Switch. 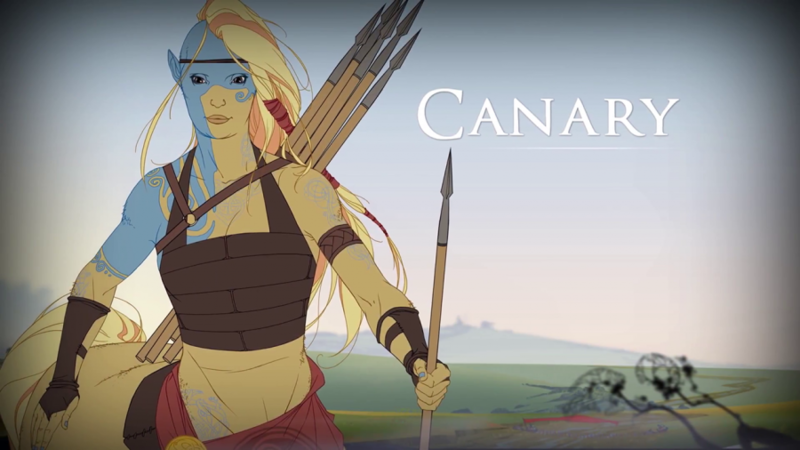 The Banner Saga 2 Trailer Revealed!